Founded by award-winning horticulturalist Katherine Moreau, Verdant View is a full-service landscape design firm and community agriculture leader. 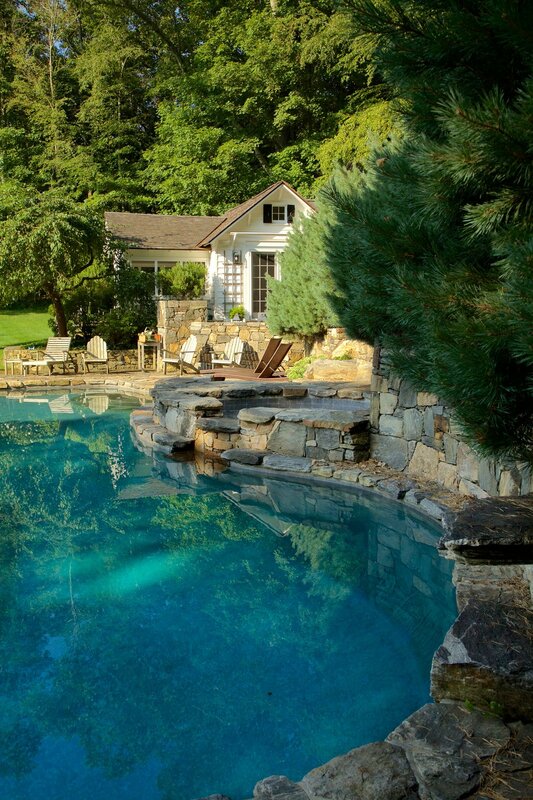 Set high on a hill, a once-abandoned 1920’s bungalow is now a guest house for the new pool and native plant garden. The natural landscape style and local granite give this modern scene an enduring look. Northern Westchester, Fairfield and Putnam counties, as well as Southern Vermont. 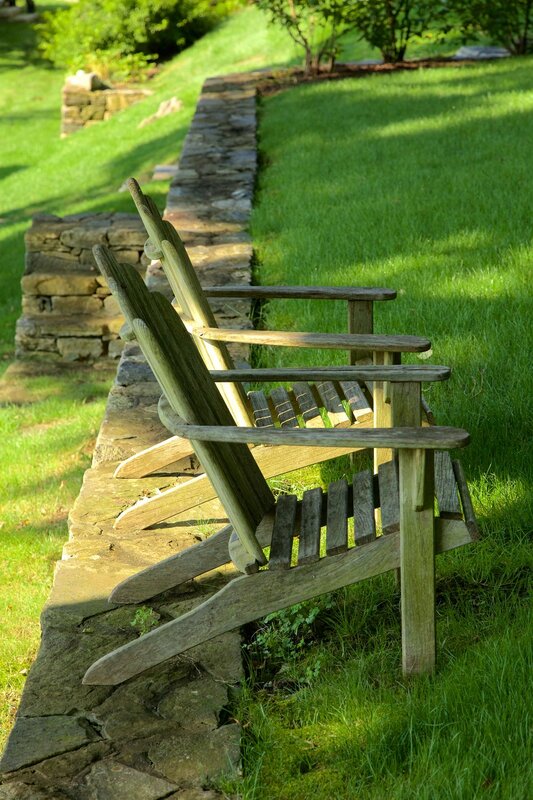 Look for Verdant View landscapes in Bedford, Katonah, Pound Ridge, South Salem, North Salem, Pawling, Chappaqua, Mt. Kisco and beyond.